Facebook recently announced a plan to improve search experience amongst its billions of users with its newest tool: ‘Graph Search’. This new search tool will use a series of filters to allow it to sort things like relationships, interests and locations. For instance, let’s say you are planning a movie night and want to invite “Friends who like Twilight”, you would use Graph Search to search within your profile for friends with these common interests. It can also be used to find someone you met at a party by checking mutual friends who were at that same party. Since Graph Search is still in beta, there are still a few kinks to be worked out. While many of the obvious searches involve finding things among people you know, Facebook also hopes it will let people find new interests and groups with an “Extend this Search” feature. By taking on review sites like Yelp, some of the filters will allow users to look for specific categories like “Restaurants in London my friends have been to” and find results that are liked by friends, along with addresses and phone numbers. Facebook is creating a way to integrate these social reviews and making it possible to give their users results from people they actually know. After all, referrals and recommendations from friends have a much greater impact than those from total strangers. Facebook has also positioned Graph Search as an alternative to business-oriented social networks (like LinkedIn) given the fact that it allows users to track down individuals that work at a specific company. Graph Search will be rolling out “very slowly,” with a limited beta for English-speaking users; you can sign up for the waitlist here. Forbes recently released an article asking CMOs of 10 Fortune 500 companies to predict how digital media and technology will impact brand marketing in 2013. Within the article, marketing chiefs from MasterCard, Philips, Western Union and MillerCoors shared their prophecies and explained how they’re backing them up. “Given that Latinos are the fastest growing segment of the US population, and that they are extremely digitally active, my prediction is that marketers will become increasingly focused on Latino Digital,” said Mr. England. To back up how MillerCoors is committed to Latino Digital, Coors Light is bringing its sponsorship of Liga MX to Latino soccer fans through its Fanaticos del Frio platform. “In 2013, we’ll have even more mobile-optimized content through Fanaticos del Frio,” explained England. The platform is designed to bring more content on Liga MX action and information to fans and will be supported with programming on Univision Deportes. To view the marketing predictions from the remaining CMOs, visit Forbes.com. Click here to learn more about LVM’s Multicultural Marketing Services. More than 10 years after its original launch (and after a few acquisitions), the New Myspace has officially re-launched! The reborn social network is now accepting users and the site is beautiful. The horizontal navigation is fresh and easy to use and the content stream functions similarly to the Pinterest feed. 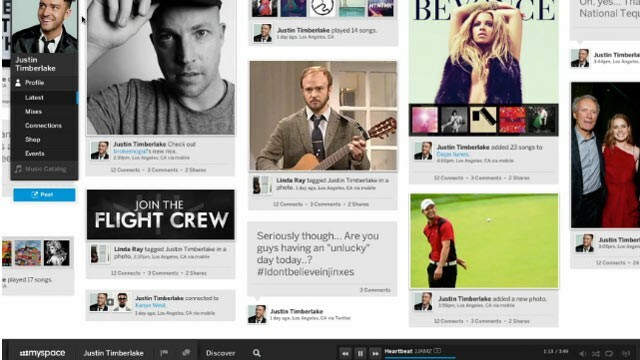 The truly seamless music integration has to be one of the best features of the New Myspace – which we’re sure music icon (and Myspace investor) Justin Timberlake had a role in. Whether you’re about to sign up or still considering, here are some Helpful Tips from Mashable on the basic features and functionality of this new and improved social network. The “Decade of the Latino” has arrived and historic events in 2012 illustrated that Latinos have spoken loud and clear. 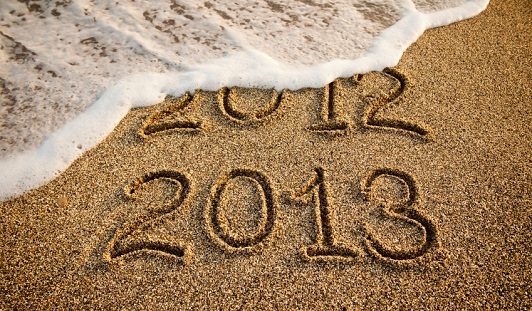 So what was learned in 2012 that will propel Latinos into 2013? Latin Heat Entertainment reflects on the past and forecasts what the second largest population in the U.S. can expect in the future. Unless they make an effort to address the disparities, the Democrats could lose in California and Texas due to the GOP’s recent increase of elected Latinos into visible positions (Governor, U.S. 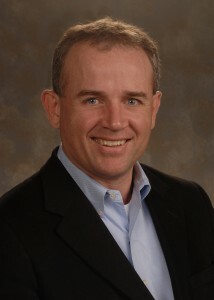 Senator). In California, Latinos comprise 40 percent of the population, yet have no statewide elected officials. In fact, two years ago, state Democrats voted not to endorse any Latino candidate running for statewide office and the California Democratic Party leadership does not include any Latinos. Another thing 2012 taught us was that polls and data sets are essential to be a part of mainstream media news. As voter projections were made, more and more Latino “experts” were guests on a variety of political talk shows. For example, Spanish news broadcaster Jorge Ramos asked tough questions to both the two Presidential candidates, proving that Latinos are attune to the issues facing America. Some of these issues include poverty numbers between 25 and 28 percent and an unemployment rate of 10 percent. 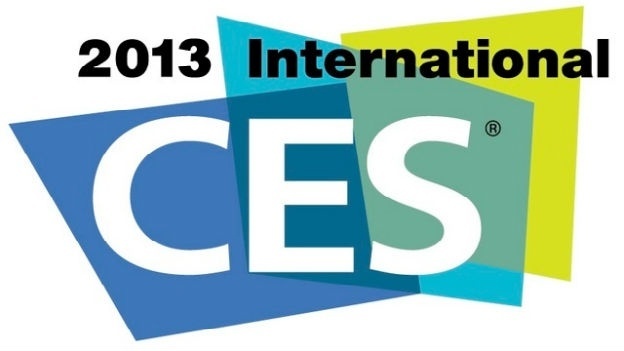 What Latinos can expect, beginning in 2013, is more inclusion, especially in mainstream media. For instance, Giselle Fernandez, the only Latina on The Kennedy Center Honors’ Board of Trustees, is heading up a committee to revamp the honorees selection process and be more inclusive of Latino artists. The challenge will be the sensitizing of Hollywood, in which films cast a white male actor to portray a Mexican American character. 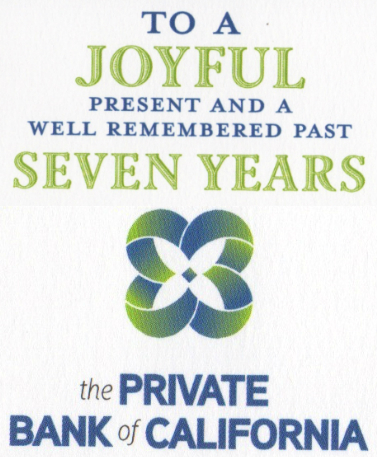 Our client, The Private Bank of California, recently celebrated a big milestone – the completion of their seventh year in business! Seven seems to be a Lucky Number for the Bank, given that they will end year seven with over $700 million in assets. Those are some good numbers to carry them into the New Year! Congrats again TPBOC and Thank You for allowing us to support you along the way! Learn more about this milestone from the Bank’s CEO, David R. Misch. 1. Health = wealth. More consumers are focusing on living healthier due in part to rising medical costs. 2. Rewards for non-purchase activities. Loyalty programs are built on rewards for spending, but now this model is increasingly supplemented with rewards for certain actions–and for sharing them with others. 3. Friend, blend, spend. Consumers are demanding that their programs offer an increasingly cash-like redemption process, leading marketers are responding by to offer more variety in redemption options, and simplifying those with cash or near-cash rewards. 4. Augmented reality. Anyone who test-drives a BMW on his desktop or tries on clothes through Lands’ End’s virtual models has experienced augmented reality. This fairly specific innovation, has the power to penetrate any brand activity. 1. The rise of MomPopolies. Mom and Pop establishments with as much engagement power as some of their national rivals, but with the ability of being hands-on local. 2. The new partners. Canada, Europe, South America and Asia have coalition loyalty programs, where scores of brands are organized under one loyalty program and consumers earn and redeem rewards across all program sponsors, like for example supermarkets and fuel stations. 3. Data scientist shortage. When we think of loyalty, we think of marketing, but the professional need is in data analysis. Organizations that award scholarships or produce joint case studies or research in this field will have a crack at the best and brightest. 4. Regulation rebound. Every data marketer knows that the industry is destined to face legislated changes in how it collects and analyzes data. Those organizations that choose to lead collaboratively stand to become the trusted, go-to experts. 1. Glocalism. The term Glocalism technically means the adaptation of a product or service to each location or culture in which it is sold. It can also signify how regional businesses can be altered by events that take place far away. 2. Economic fear and control. So the United States is headed toward a fiscal cliff, and because of glocalization, all of the world is watching. While this is occurring, marketers shouldn’t lose sight of the fact that the incentives that influence consumers remain largely the same: experience greater value, pay less and earn more.